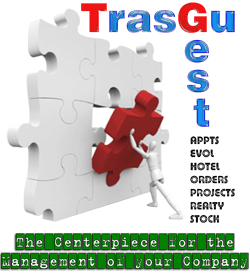 TrasguGest Stock is still under development and testing, so licenses are not commercially available yet. Our development team is working on a beta version, whose stability will be tested by a group of selected betatesters before publication. At the moment there is no estimated date for the release, which could vary depending on the demand detected for each TrasguGest product.